We all know the Globe GoSAKTO is one our favorite promo as it offers very affordable prices for call, text and data package. You can even customize according to your needs, lifestyle and budget that makes it even more preferable for every prepaid subscribers. It’s very easy to register, all you have to do is check the list of available promos under Globe *143# menu. We also have the list of popular GoSAKTO combo promos in case you are interested to check for your reference and tell us what your favorite bundle are by hitting the comment box below. 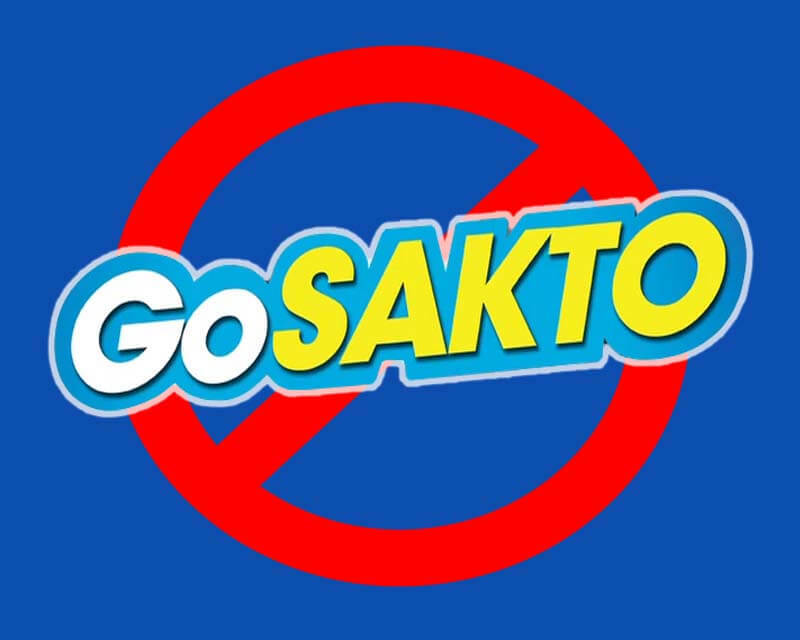 If subscription is very easy for you to do, the same goes with how you stop any GoSAKTO promo you register. Sometimes it is a bit challenging to unsubscribe to their offers when the format “Promo + STOP” keyword does not work. To help you with that you try all the options or methods provided below. Second, call Globe hotline by dialing 211 on your mobile phone or 02 730 100 using your landline. You can tell the customer service representative to help you with GOSAKTO promo subscription. They will ask for your account or mobile number for checking. Third, you can use Globe social media pages to seek for help on how to stop it. They have official Facebook and Twitter so please do not hesitate to message them regarding your concern. 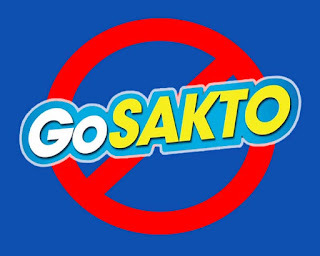 By doing any of the options provided above, you can get rid of your current GoSAKTO promo then register for a new package. For those who subscribe to call, text and data via share or rewards promo, the very best way to stop it is by following the second option.